Sometimes you may be late for an event or maybe a lecture but your phone is down. 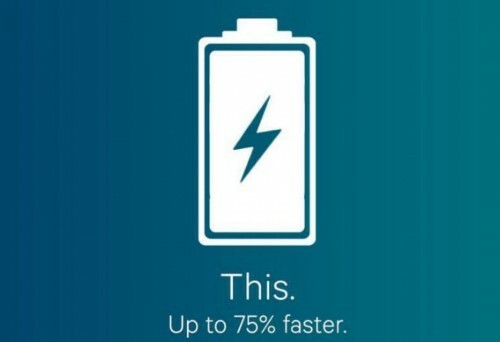 Here’s how to fast charge your device to get to a reasonable percentage in a few minutes. For most Android phones a 5.0v~2.A charger is powerful enough but it depends on your battery capacity. A battery higher than 3000 mah should use a higher charger. Fast -charging devices has no negative effects on battery life (the charging circuits controlling modern batteries are very good). Staying connected to a cellular network drains the battery and slows down the charging. By turning airplane mode on the device is not burning through the battery as you’re trying to charge it up. Averagely, most devices charge about twice as fast when they are in airplane mode as they do when in normal mode. Most especially thick rubber cases, because batteries charge slower when they get warmer. It’s also a nice idea to place the phone in a cool spot while it’s charging.